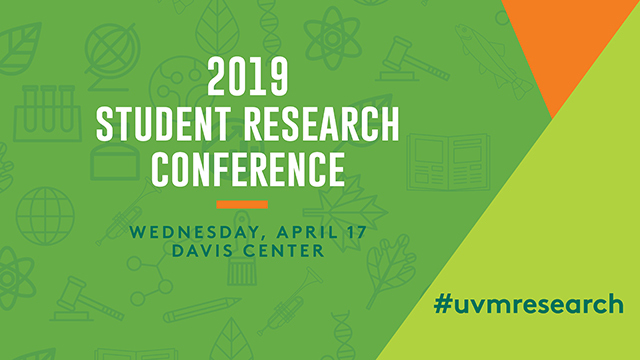 ScholarWorks @ UVM - UVM Student Research Conference: Exercise Adherence 12 Months After Completion of Phase 2 Cardiac Rehabilitation in Older Adults. Coronary heart disease (CHD) kills approximately 7.2 million people per year (1.) High BMI and low physical activity are both in the top 5 risk factors for CHD (7.) The United States Department of Health and Human services recommends adults exercise for at least 75 minutes of vigorous physical activity, or at least 150 minutes of moderate intensity physical activity per week, but most adults fail to meet these goals (4). There have not been studies focusing on physical activity maintenance in older adult populations (1). We examine physical activity adherence after phase 2 cardiac rehabilitation and define significant differences between older adults and their younger peers. A one time survey was administered via telephone to subjects from the cardiac rehabilitation facility, with interviews based partially off of the International Physical Activity Questionnaire (IPAQ). Statistical analysis was performed on general data and separated into cohorts of >65 years old andold. Compared to sedentary or low activity individuals, those who engage in as little as 75 minutes of exercise once per week have decreased all-cause and cardiovascular disease mortality (10.) Less than half of of all subjects were meeting this goal, and there was a significantly lower amount of older adults meeting this goal. These data also demonstrate a significant intermediate term improvement in adherence to the US Department of Health and Human Services physical activity guidelines in phase 2 cardiac rehabilitation graduates compared to the general population’s adherence rate of 12.7% for elderly people in the 2014 survey (5.) Older cardiac rehabilitation phase 2 graduates will potentially need different interventions to support their continued adherence to physical activity guidelines.